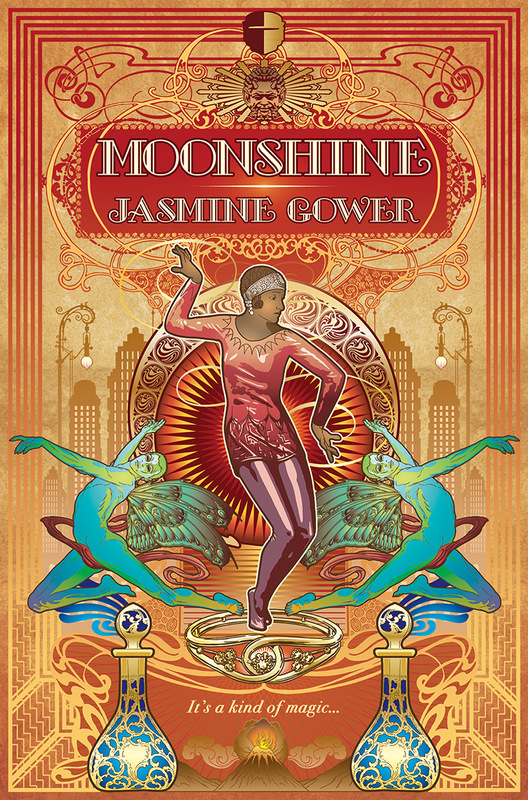 Jasmine Gower, author of Moonshine and other queer fantasy works, hails from Portland, Oregon. 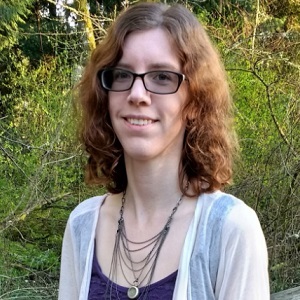 Jasmine received a Bachelor of Arts in English from Portland State University and is currently enrolled in Portland State University’s Book Publishing graduate program as a member of Ooligan Press. 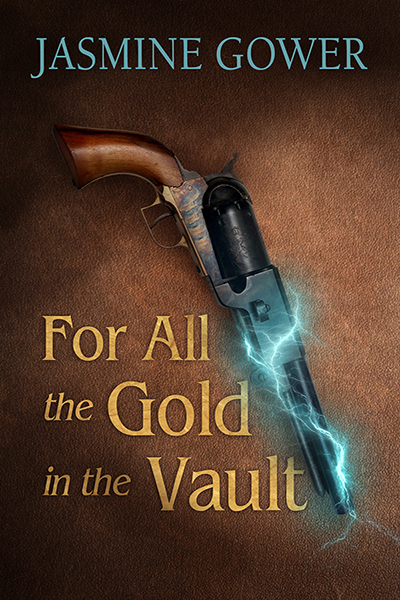 Inspired to write by a childhood filled with fantasy novels, 90s video games, and the curious experience of growing up in the rural Willamette Valley, Jasmine has a passion for exploring themes of gender, sexuality, and disability through the conventions of speculative fiction, mythology, and fantasy world-building. 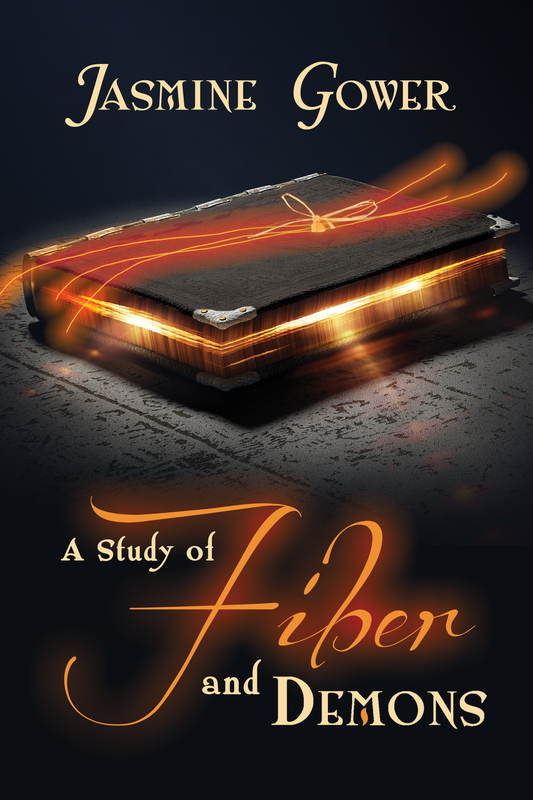 Jasmine is represented by Laura Zats at Red Sofa Literary.